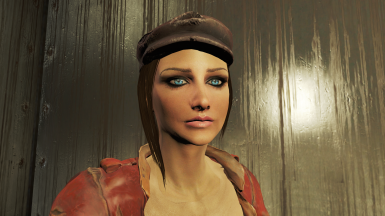 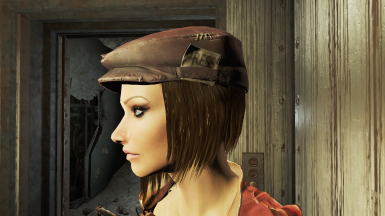 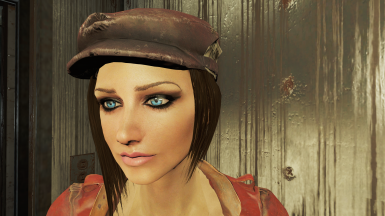 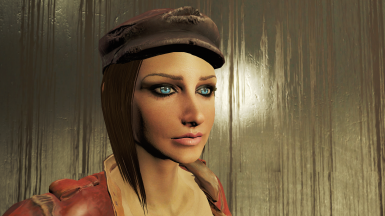 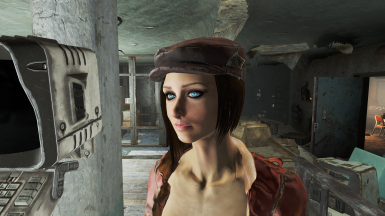 This is a face preset I made for Piper, and thought i'd post it on here in case some people aren't burnt out from the other hundred Piper presets. 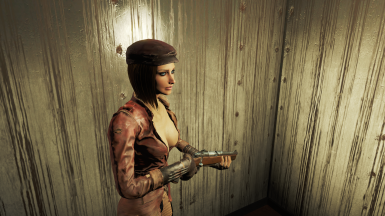 Use it for anyone else too, of course! 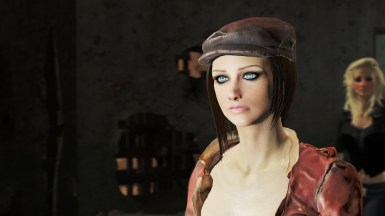 If people like it, I have some other presets that i'd be happy to upload as well for other companions. 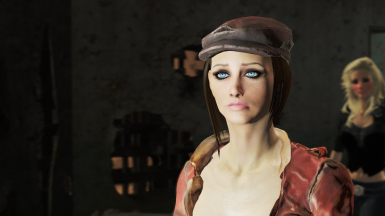 -This is my first time uploading a mod, so hopefully everything is good to go, but if not then let me know and i'll get it fixed up asap.